High Voltage agriculture electric fence alarm system, generates high voltage pulse of 5KV-15KV to intruders touching the fence,which establishes a physical and psychological barrier to prevent invasion . 2.LCD&LED indicate the working state and the voltage of on every wire of fence . 3.High/low voltage switch manually, long-distance equipment auto switch function. 5.Waterproof casing and downward appearance design leading the industry development. 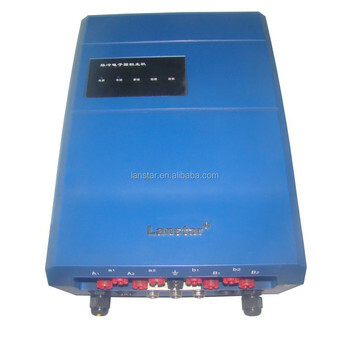 6.RS 485 bus control, keypad, computer, network and multiple long distance management solution. 7.DC12V, NC/NO dry contact alarm output, can work with other modern security products. 8.Set up alarm delaying triggered time freely. Shenzhen Lanstar Technology Co.,Ltd is a leading manufacturer and supplier of perimeter security electric fence and agricultural solar fencing in china with excellent technology and products. Dedicating to provide stable products, solution and professional services, lanstar has offered perimeter security service to thousands of companies and government in more than 20 provinces at domestic market. Besides, our products are distributed to more than 40 countries worldwide. We are a reliable electric fence supplier in China and in the overseas market. High Voltage agriculture electric fence alarm system make your life easy. 1 Are you a manufacturer? Yes. 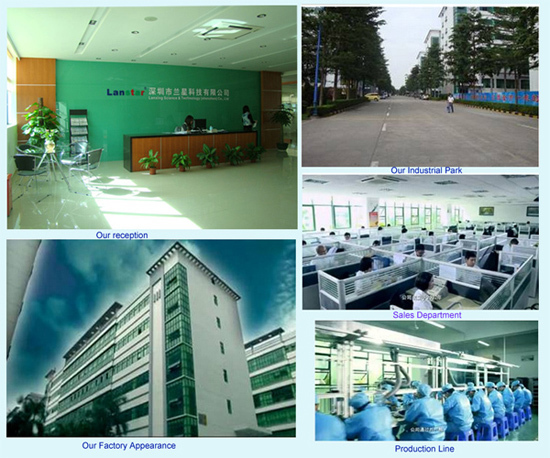 Lanstar is a 15 years experience manufacturer. Owning factory 1160 square meter. 2 Do Lanstar have it’s own technology team? Yes. We have a excellent tech team. 3 How about your product’s quality? Our customer satisfaction is 88%. The first passyield is 99.8%. The return rate less than 2.5%. Our energizer have passed CE certificate, GB/T7946-2015, GA/T1032-2013 standard. 4 Can you offer customization service? Yes. We can offer . 5 Could you give me a competitive price? Of curse. We looking forward to a long term relationship with you. R&D team: Lanstar have it's own R&D team. 1 Our return rate for after service is less than 2.5% since in 2002. 2 We have our own patens in design & software . We have achieved CE, ISO9001:2008, CCC certificate . 3 Our warranty period is 3 years. 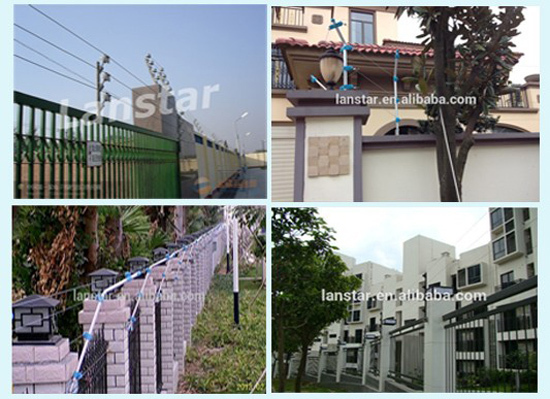 4 Lanstar is the first batch of electric fence manufacturer in China. Our purpose is do our best to offer the best product. 5 We offer All-in-one service for you, from unit product to solution config. 6 Our energizer is zero false alarm rate. 7 We have exclusive agency in Bhutan. And our LX-6T03 is hot sale in Australian Farm&Pasture use. 8 Our product passed China GB/T 7946-2015, GA/T 1032-2013, GB 25287-2010 Standard. Add : 3/F,Block 8,Lijincheng Industrial Park,East Rd of Industry,Longhua Street,Shenzhen City,Guangdong China. Poultry electric fence solar energizer sheep electric fence,Lanstar solar electric fence energizer,can make your animals and farms safe and make you comfortable!